0 square foot Commercial listing located at 4937 N BROAD ST, PHILADELPHIA, PA 19141 and is zoned CMX2. 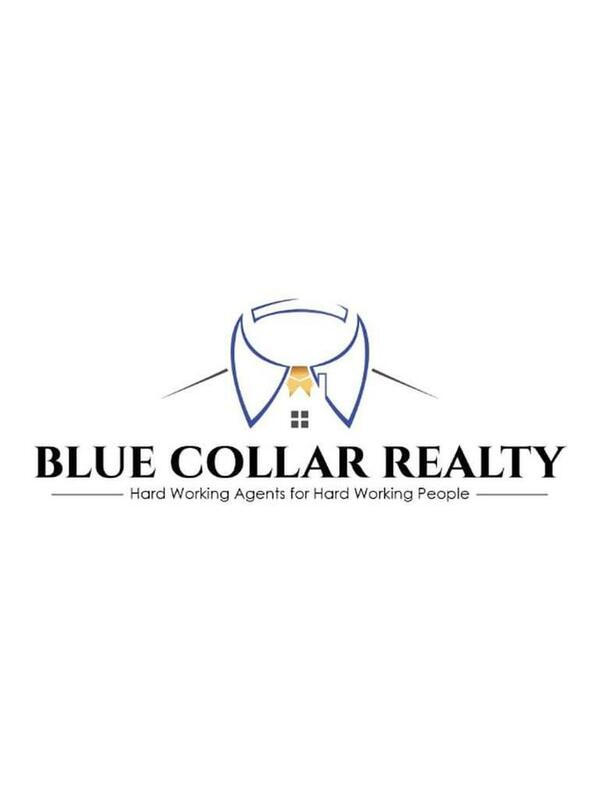 has been on www.bluecollarrealty.com for 8 days. This property is listed by Canaan Realty Investment Group for $120,000 and is located in the community of PHILADELPHIA, PA.